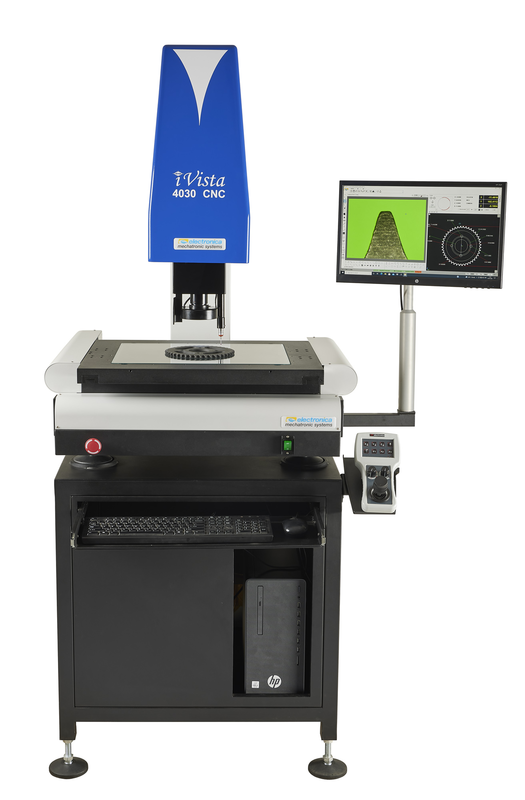 The high performance InspecVista vision measuring machines come in three variants. 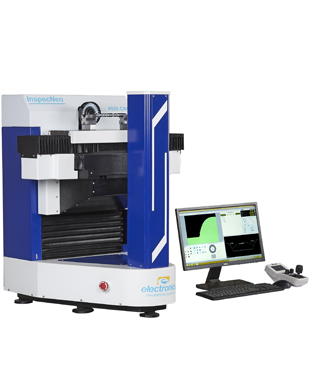 The manual with auto focus and full CNC range is available in three different sizes. The manual version comes in a high capacity model of auto focus where the camera mounted axis is motorized for precise focus eliminating the user's skills and experience. 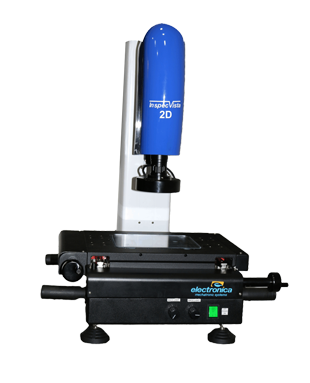 The full CNC model is specially made for faster inspection and is also highly useful in machines which use the optional touch trigger probes. 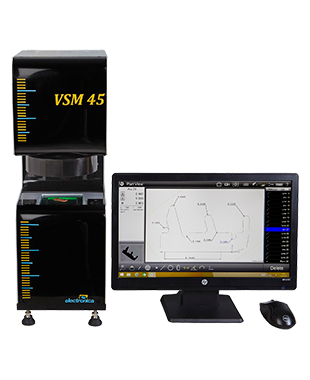 The vision machines come with 1.3 megapixel CMOS camera as standard, or higher megapixel camera as an option. The standard optics have a optical zoom capability of 0.7X to 4.5X leading to an on screen magnification of almost 240X. Higher magnification are available on request.